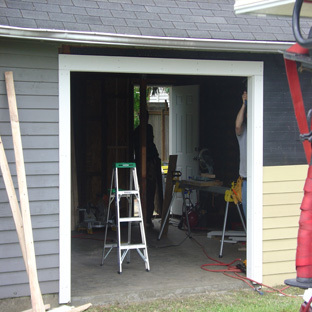 We realize how important your garage doors' safe and efficient operation is to you and your family. 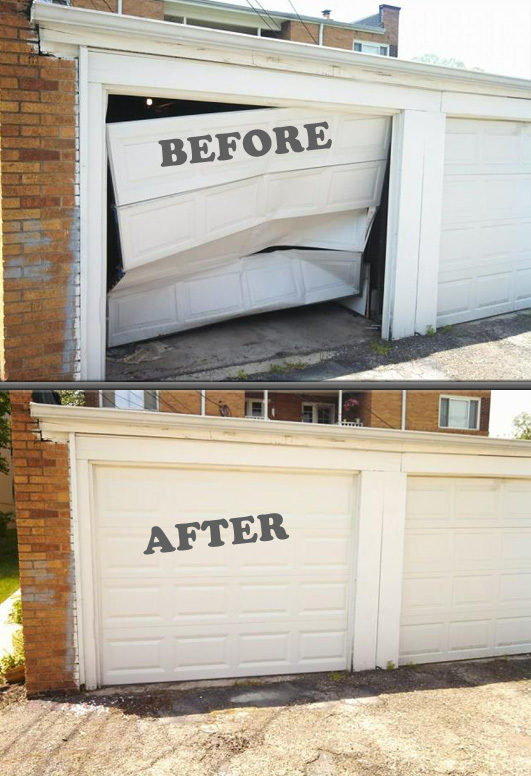 You can expect us to have your garage door repair done right the first time, on time and on budget. We'll inspect your entire system - diagnose the problems and identify current and future concerns - Then present you with detailed pricing. 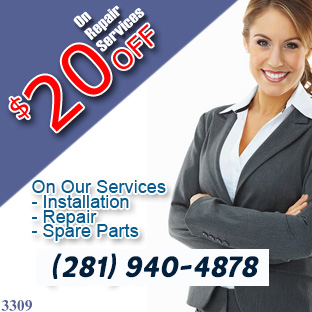 You decide what garage door repairs you want done and how much it will be before we start. 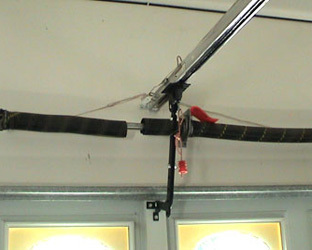 There are many parts to a garage door that can become broken or fail you if you do not keep up with them over time. One of these parts being the springs. Over time springs wear out, and fatigue. They will no longer have the ability to correctly counter balance the weight of the garage door. During this period your door will become heavier and heavier. Sadly, when you have a broken spring, this has been taking place for the last couple of months or years! Why is this issue? Unfortunately, most electric garage door operators manufactured within the last 15 years have turned out to be more dependent on nylon plastic components. Openers developed today merely “guide” the door down and up not pull or push it. The opener manufactures knows this and an overhead door that is operating perfectly smooth the opener will operate for years. Copyright 2013© Garage Door in Pearland TX.